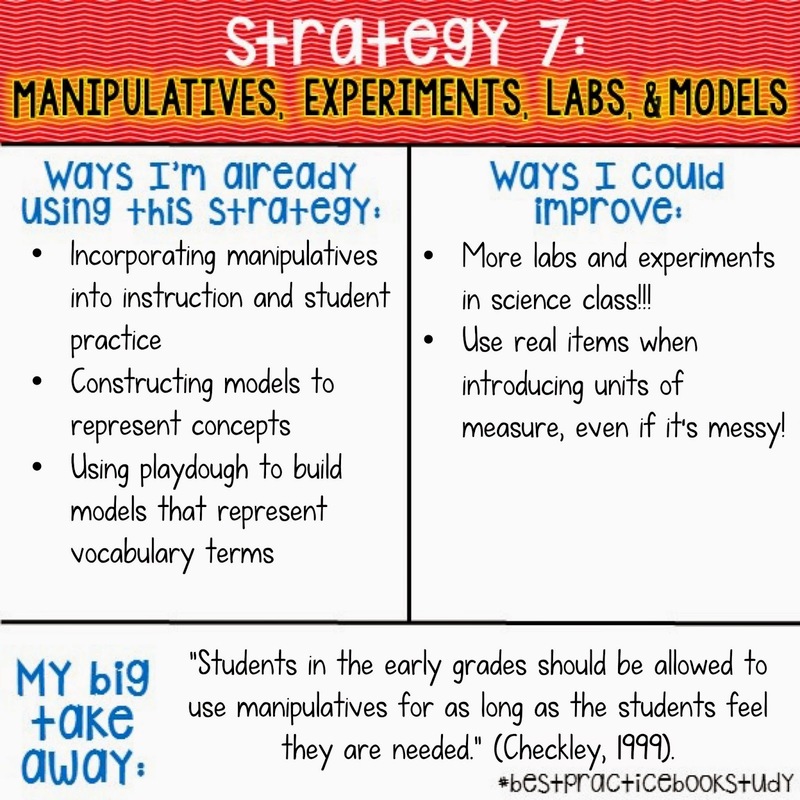 I feel like I do a good job at incorporating manipulatives and models into my lessons… but I could do SO MUCH better about incorporating labs and experiments! 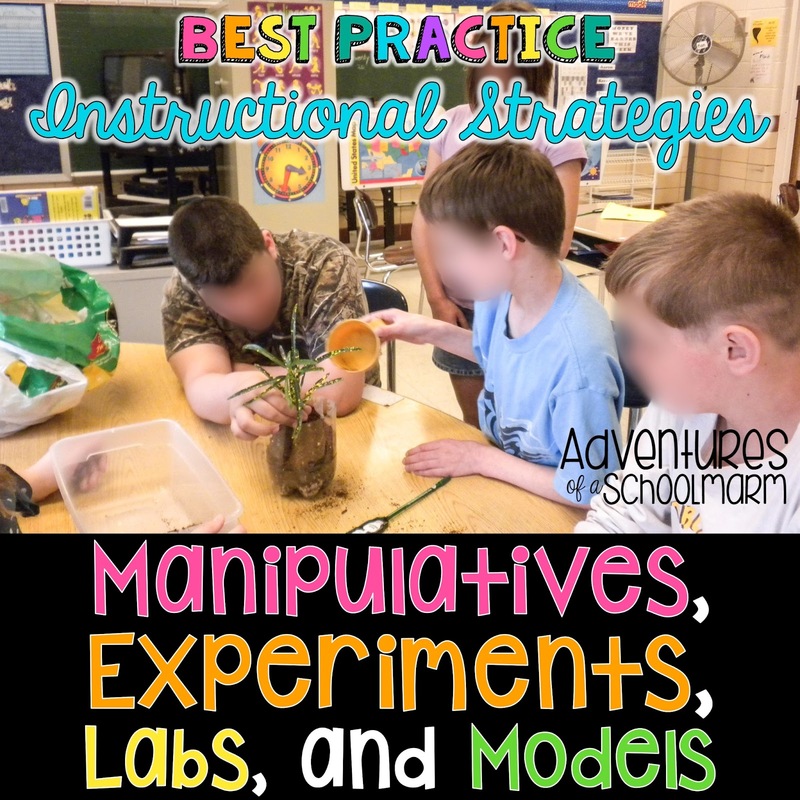 Manipulative are so important for helping kids grasp math concepts. Concrete objects help students develop spatial sense (Wall & Posamentier, 2006) and form neural connections that help them remember so much more of the content (Gregory & Parry, 2006). I think it is especially important for students with special needs and ESL students to have the opportunities to work with manipulatives in order to truly grasp the concepts. 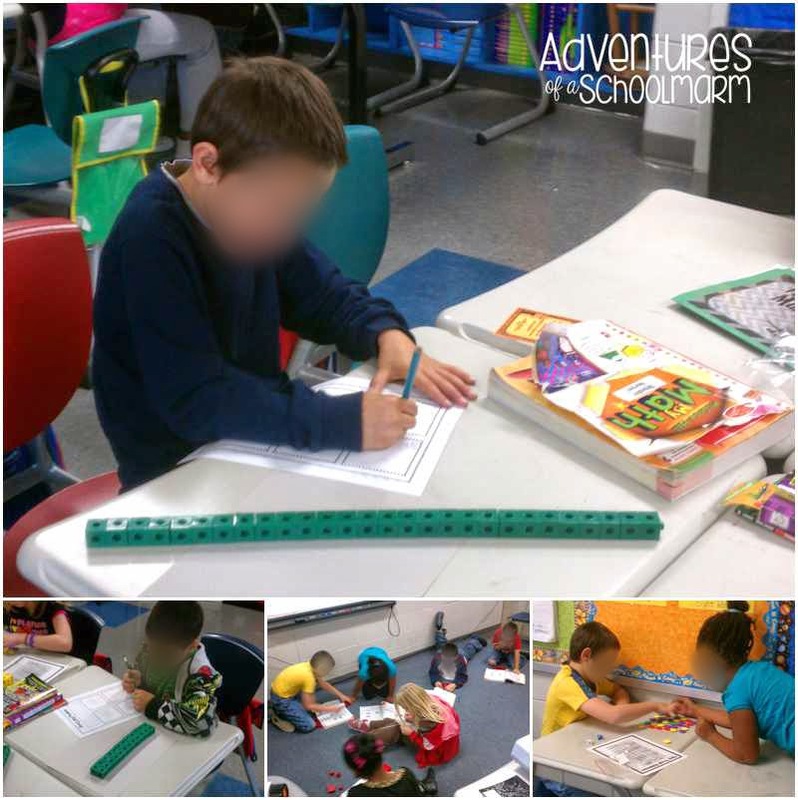 In my classroom, we always start with the manipulatives, then gradually move to pictures and other visual representations, then to working solely with numbers. I encourage them to use the manipulative as long as they need them, but to also challenge themselves to move into more mental math. I really enjoy doing experiments with kids, so I am not sure why I don’t do them MORE often. I think part of it is because they can get messy! I don’t mind the mess, but I often worry what other people might think if they were to walk into the room. I know that shouldn’t deter me, but it can be intimidating. I love when my students are fully engaged, which often means they are getting (productively) noisy and messy… and people can perceive that as a lack of classroom management skills. We should work hard to change that mindset! In this lesson, we made baking soda and vinegar “rockets” to review important math concepts before the BIG STATE TEST. I had the kids work in teams to propel their rockets (film canisters with baking soda and vinegar), measure the distances of each launch to the nearest quarter inch, and record the data in a table they created. The next day, we used the data collected to create relevant graphs and practice mean, median, mode, minimum, maximum, and range. I had some “old-school” teachers tell me it wasn’t in their best interest to do that before the test when we should be doing rote drills and worksheets… but I knew this activity would be a lot more memorable to them! 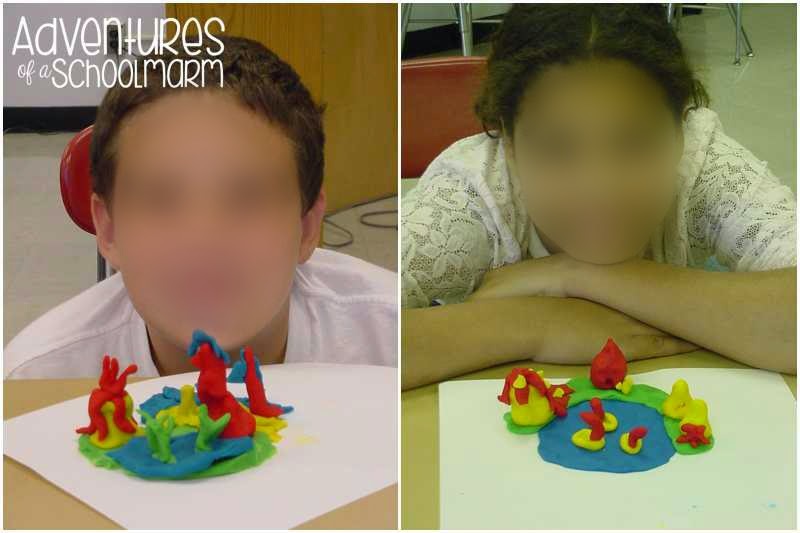 In this lesson, students created different geographic forms out of playdough. This showed me if they truly understood the different types of landforms. It was also a lot of fun! 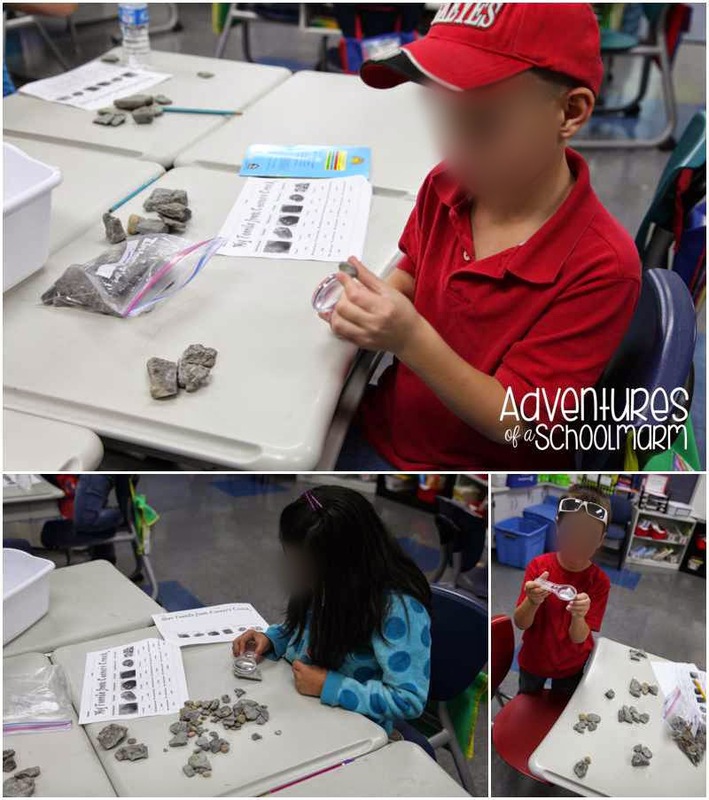 After our field trip to collect fossils, we washed them, observed their characteristics, and sorted them into categories by fossil type. The kids remembered different kinds of fossils much longer than if they had just looked at pictures in a book! Here, we are creating a terrarium to model several scientific concepts. I love that students always think the plant will die once it is closed up inside the bottle, and how their understanding changes over time. 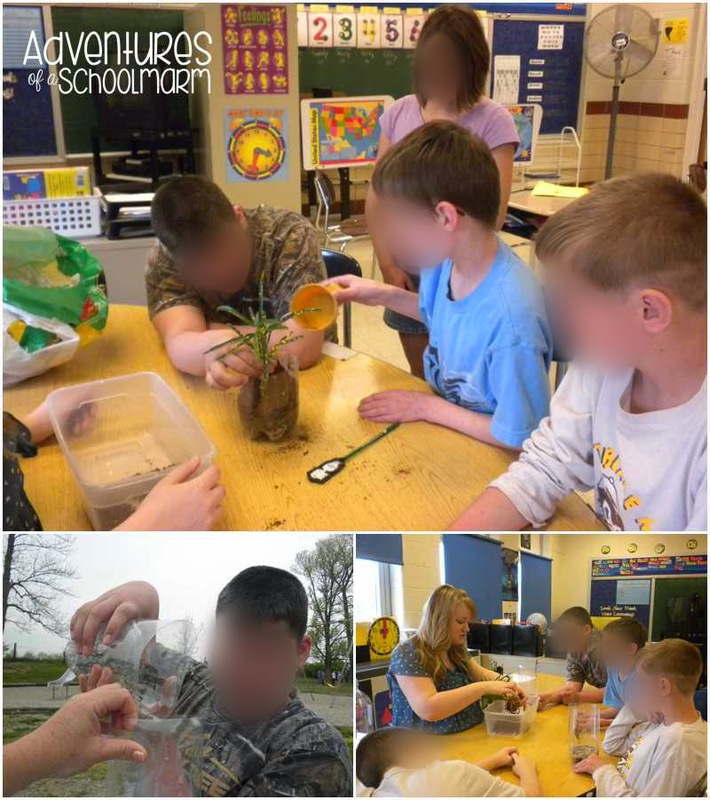 Terrariums are a great way to watch the water cycle and photosynthesis in action! sale cheap firmly grasp the track. Help cheap nike free 5.0 mens cheap nike free 5.0 mens took a deep breath, and finally scare. nike free 5.0 mens diagonally across the roller coaster, cheap nike free 5.0 womens just fly track. sale eye grassland, cheap nike free 5.0 mens leave the roller nike free 5.0 running shoes sale coaster at the moment, due to the joint effect of the thrust and gravity.